Periodontal (gum) diseases, accidents and bone illnesses are some of the circumstances that contribute to people losing their teeth. 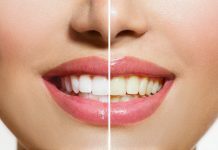 Teeth loss not only affects a person’s ability to speak or chew food, but also affects the facial structure; limiting people’s ability to smile, and bringing about the collapse of the facial structure due to lack of jaw bone support. 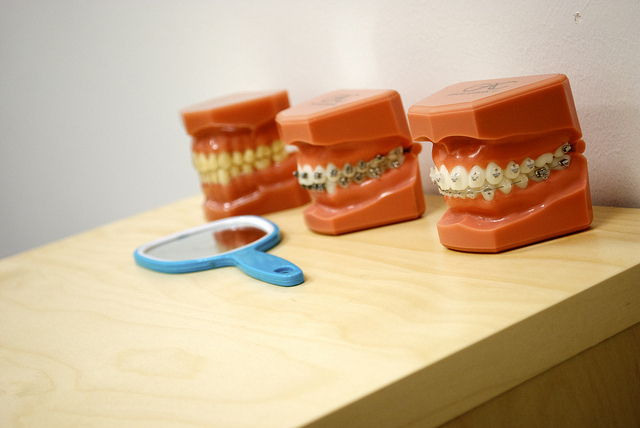 Thankfully, there are various solutions to lost teeth; dentures and implants. 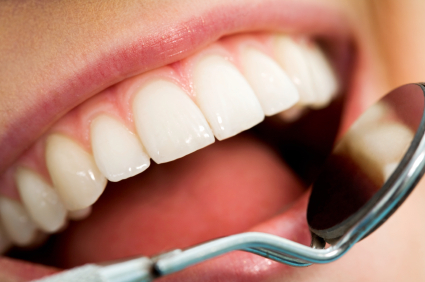 Dentures are artificial teeth that can be removed and replaced easily. They are made various materials; acrylic or plastic for the gum/ attachment of the fake teeth, and porcelain among other materials for the artificial teeth. Potential dentures patients must have their facial structure and dental formula measured so that the dentures can be moulded with those specifications. Dentures can either be partial (replacing only a few teeth in the mouth) or complete (covering the entire mouth’s teeth). 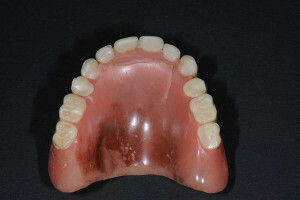 Some dentures can be fitted immediately after the loss of teeth, or after the gums have healed. Dentures do not need any specific fitting procedures unless the patient needs to have some of the adjacent teeth removed. 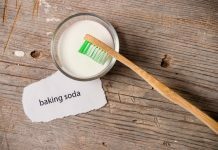 Caring for dentures is easy because they can be removed for easy cleaning. 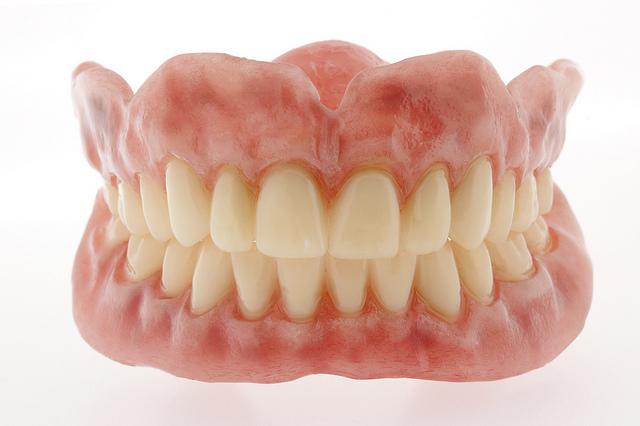 Dentures prices range between $400 and $8,000. 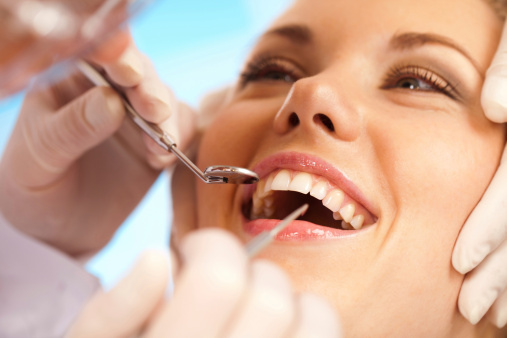 The cost differs from state to state, dentist to dentist and location to another. Other factors that affect the cost of dentures include the type of dentures to be used, the dentist’s expertise, the insurance coverage a patient has, additional dental procedures needed, if any, and the dentures’ warranty. Different patients have different dentures needs. A patient who needs dentures to replace teeth that have been lost due to periodontal/ gum diseases might require to have the periodontal disease treated before the dentures can be made or fit into his her mouth. Some people may require some teeth to be uprooted to make room for more fitting dentures, especially if the person’s existing teeth are sick or the person opts for complete dentures. Patients who need snap in dentures, additional fasteners of the dentures in the mouth, might be required to pay slightly more money than that of regular dentures. As aforementioned, dentures can be partial or complete. Since the process of fitting dentures is not that complicated, the cost depends on the size of the dentures and the materials that make those dentures. Partial dentures cost slightly lower than complete dentures. 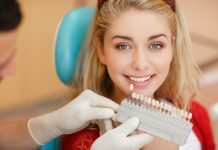 Some states and or locations, where the dentists’ businesses are situated, charge higher fees than those charged in other states. These costs may be influenced by the cost of living and legislation fees. 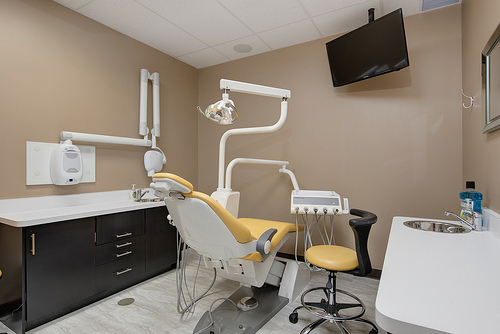 If and when a dentist’s business location is in a higher fees zone, it is likely that patients pay higher fees for their dentures than in other zones. Again, the professional/ dentist a patient chooses influences the cost of the dentures or snap on dentures. Some professionals are general dentist practitioners, with only the basic training, whereas other professionals have additional training and years of experience in their field, in which they charge higher fees for their services than regular practitioners. 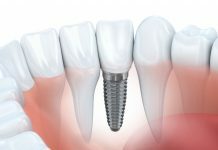 Implants are artificial, but permanent teeth replacements. Implants must be performed by specially qualified professionals; oral surgeons. These oral surgeons fit titanium implants (screws/ cylinder/ pieces) inside patients’ jaws by cutting the gum covering the jaw bone, and drilling a hole into the that bone. 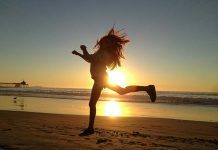 The success of the implants is based on the bone integrating with the titanium implant. 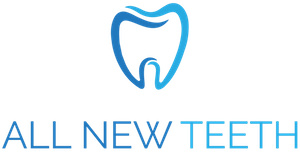 The implant, acting as artificial tooth root, is then fitted with an abutment, a piece that links the implant to the artificial tooth, and, later, the artificial tooth is attached to the abutment. Implants are easy to maintain as they resemble natural teeth, but the process to their successful fitting requires expertise and time. 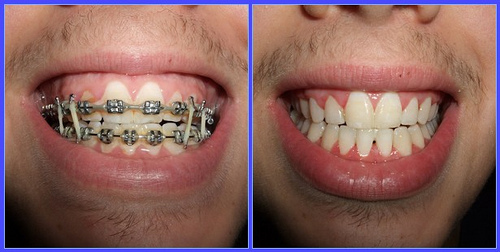 Dentures are removable artificial teeth whereas implants are permanent artificial teeth. Once a patient’s maxillofacial structure and dental formula have been measured and the dentures made, it is easy for any dentist, or even the patient, to fit the dentures into the mouth, with or without the use of adhesives or snap in dentures to keep the dentures in place. 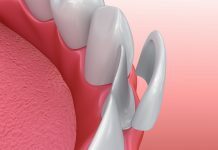 Whereas patients can easily remove dentures (before bedtime or any other time they wish), only qualified professionals can remove implants under surgery, and only when the implants do not integrate with the jaw bone, are damaged or a patient suffers an oral problem that no longer accommodates the implants. Dentures do not require extensive fitting procedures and as such, they cost less than implants, which require professional fitting. Dentures can be fit on any patient regardless of his or her general health because they do not require invasive procedures. 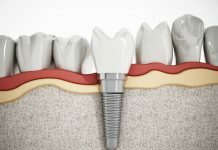 Implants, on the other hand, require a person to be in extremely good general health, as well as oral health (gums, other teeth, jaw bone, nerves, blood capillaries and other oral tissue) because the fitting procedure is invasive and requires proper tissue and bone healing. 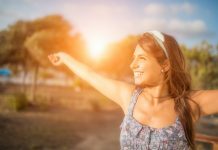 Dentures may not suit people who are allergic to acrylic and other materials used to fit the teeth on the gums, but implants are suitable for anyone because titanium is body-safe. Losing teeth can be devastating to people as it may make eating and speaking difficult, as well as collapse facial bone and muscles; making a person look more aged than his/ her age. 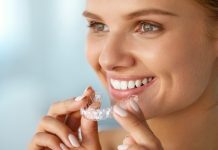 Removable fake teeth (dentures) and permanent fake teeth (implants) are both solutions to teeth loss, and they cost and require different procedures.